The "Lake Area" refers to the cities and communities surrounding glistening Lake Livingston. 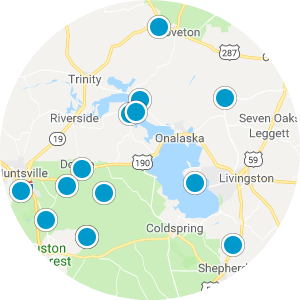 With places like Livingston, Coldspring, Point Blank, and Trinity among others, future homebuyers who are interested in buying a house for sale in Lake Area have a plethora of options from which to choose. With local and chain restaurants and stores, antiquing opportunities, and a multitude of trails and parks, there are plenty of places to see in the area. This list of properties includes all homes that are on the lake or within view of the lake. 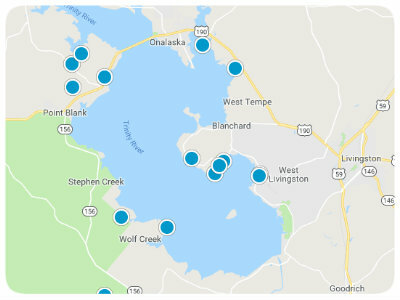 Lake Livingston presents buyers in the Lake Area, Texas with ample opportunities to fish, boat, even jet ski. Folks who reside in Lake Area, whether in a gated community or in the suburbs, can pack their itineraries full of things to keep themselves and their families busy. 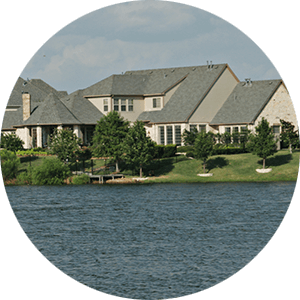 Lake Area real estate in Texas showcases a variety of options from studios to open layouts with as many as five bedrooms. Homes with garages in the Lake Area can be found as well as homes in communities with swimming pools, clubhouses, and tennis and basketball courts. 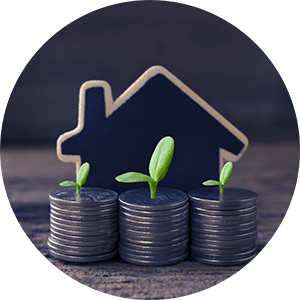 If you are interested in purchasing an affordable house for sale in the Lake Area, Texas, please contact us today. Beautiful waterfront home in Waterwood!